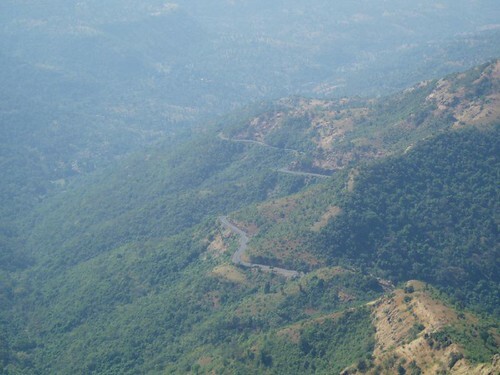 Pratapgad was built after the annexation of Javli (15 January 1956). 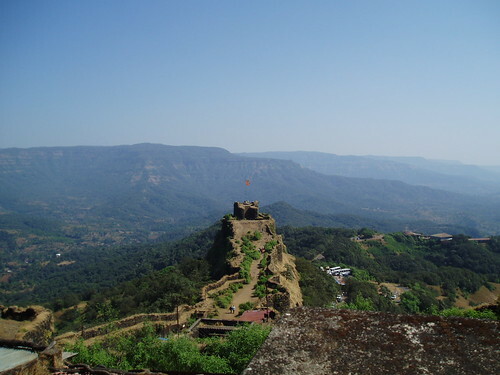 Shivaji built this fort after the conquest of Javli from the Moré (मोरे) family — who had received the State of Javli from the Sultan of Bijapur. in the early 16th century. The conquest of Pratpgad was spearheaded by Raghunath Ballal Korde who launched a sudden attack on Chandra Rao and Surya Rao (Moré brothers) and killed them. As soon as news of this stabbing reached Shivaji, he attacked Javli. After six hours of defence, Javli was overcome and captured by Shivaji. Sarkar, Jadunath. Shivaji and His Times. 1952. Reprint. Mumbai: Orient Longman, 1997. Print.